Effectively relieves dry and cracked skin. Softens the stiff legs and leaves them smooth and soft. Contains walnut and pineapple granules. Effectively relieves dry and cracked skin. 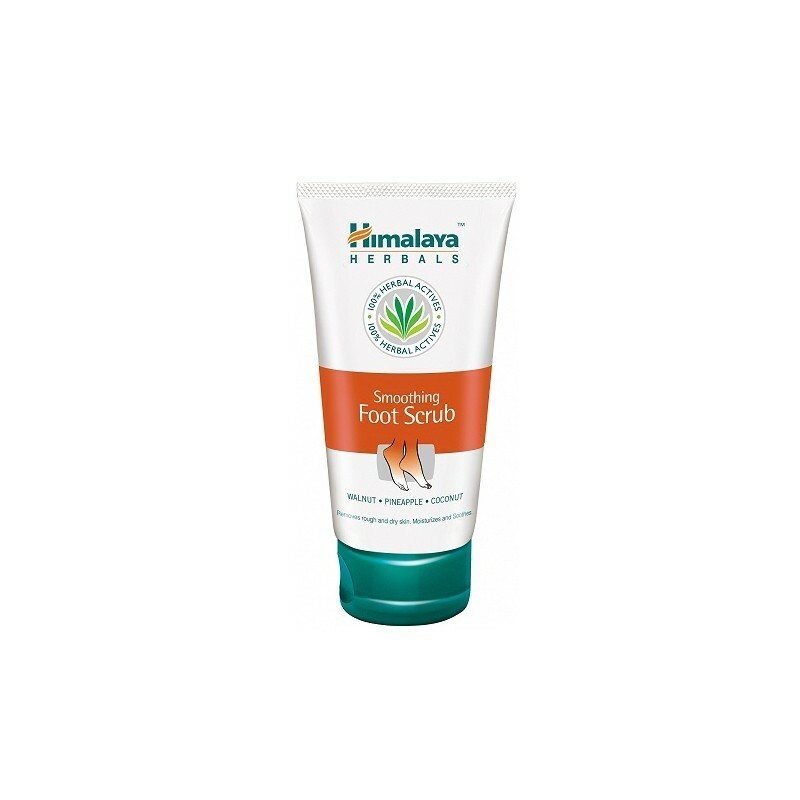 Softens the stiff legs and leaves them smooth and soft. 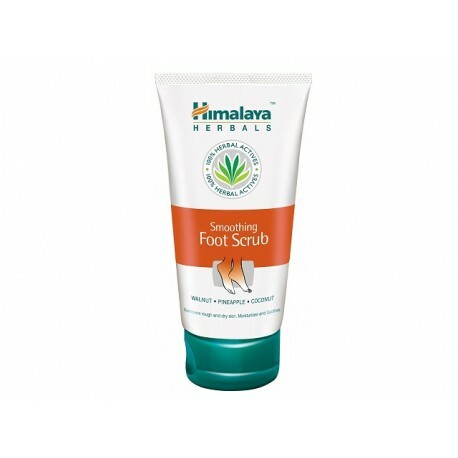 Contains walnut and pineapple granules that gently clean the rough and dry skin. The extract of aloe vera and coconut palm soothe and moisturize the skin. Aqua, Polyethylene, Sodium Laureth Sulphate, Stearic Acid, Cocamidopropyl Betaine, Glycerin, Glyceryl Stearate SE, Glycol Stearate, Juglans Regia Shell Powder, Carbomer, Triethanolamine, Fragrance, Phenoxyethanol, Methylparaben, Pumice, Ananas Sativus Fruit Extract, Pyrus Malus Fruit Extract, Citrus Medica Limonum Peel Extract, Aloe Barbadensis Leaf Juice, Propylparaben, DMDM Hydantoin, Cocos Nucifera Fruit Extract, Tocopheryl Acetate, Disodium EDTA. Apply on wet feet and massage with circular movements. Rinse and dry.